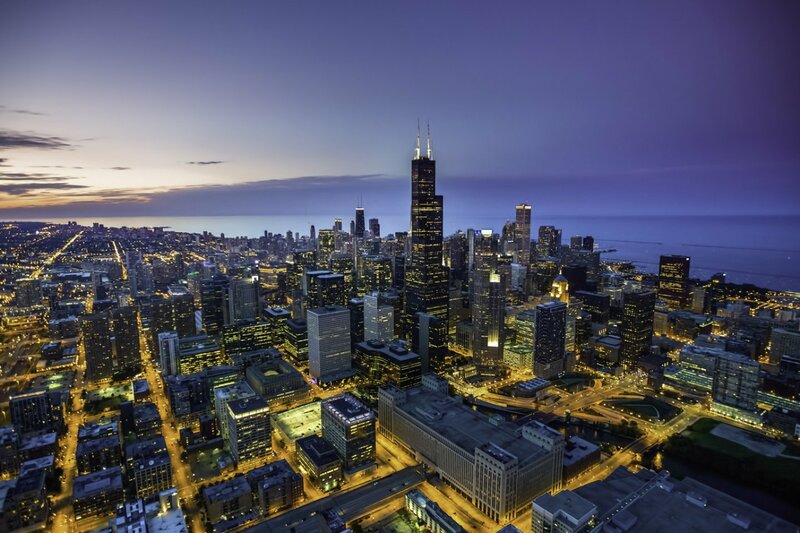 CHICAGO – May 3, 2018 – Freeborn & Peters LLP is pleased to announce that four practice areas and eleven Partners at the firm have been highly ranked or recognized in the 2018 edition of the prestigious Chambers USA legal industry guide. In addition, Chambers recognized Freeborn Partner Lawrence P. Ingram (Litigation: General Commercial) as among the leading lawyers for business in Florida. Mr. Ingram is based in the firm’s Tampa office. Chambers and Partners ranks leading U.S. firms and attorneys based on in-depth research and interviews with attorneys’ clients and peers. Attorneys are evaluated on their legal knowledge and experience, ability and effectiveness, and client service. The Chambers USA guide is widely read by industry-leading companies and organizations nationwide. For more information, visit https://chambers.com/. Following are additional details about Freeborn’s ranked or recognized practice groups. Bankruptcy and Financial Restructuring: Freeborn’s Bankruptcy and Financial Restructuring Practice provides clients with a cross-functional team of bankruptcy, transactional, restructuring, finance, and commercial litigation attorneys who have extensive experience with corporate turnaround, debt restructuring, in and out of court workouts, creditors’ rights issues, and orderly dissolutions and liquidation. 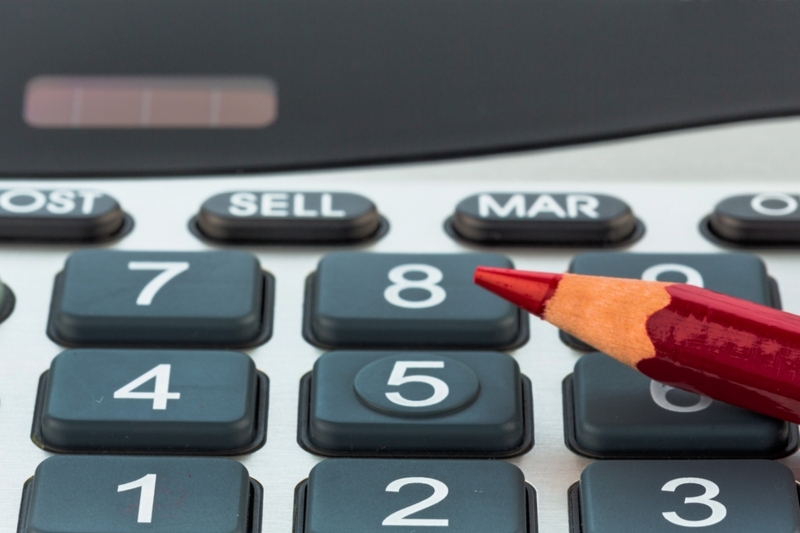 The practice’s services cover a broad scope of areas, including traditional bankruptcy, asset sales, receiverships, financial restructurings, workouts, assignments for the benefit of creditors, fraud and mismanagement litigation, and guarantor litigation. The group’s clients include debtors, secured lenders, trade creditors, buyers and official committees of unsecured creditors. Media and Entertainment: Transactional: The firm’s Media & Entertainment Practice focuses on intellectual property (IP) and information technology (IT), as well as marketing-related law. In the areas of IP and IT, the practice includes trademark and copyright law; Internet, technology, outsourcing and computer law; advertising and promotion law; and entertainment law, including video production-, theater- and dance-related matters. Marketing law areas of emphasis include antitrust, pricing and distribution, as well as branding, licensing, entertainment, strategic alliances, supply relationships, complex contracts, advertising and new product development. Real Estate: The practice offers clients the full spectrum of real estate-related legal services. Areas of focus include acquisition, disposition and asset management; construction services; development; environmental regulation; fund formation; land use and zoning; leasing; like-kind exchanges; litigation and dispute resolution; management, brokerage and other real estate consultancies; partnership and other entity structure and formation; real estate finance; renewable energy; tax planning for real estate transactions; tenant and corporate real estate; tenant in common structures; and TIC workouts. Following are additional details about Freeborn’s ranked or recognized partners. James J. Boland: A member of the Litigation Practice Group and Insurance/Reinsurance Industry Team, he focuses on complex commercial litigation and domestic and international arbitration. 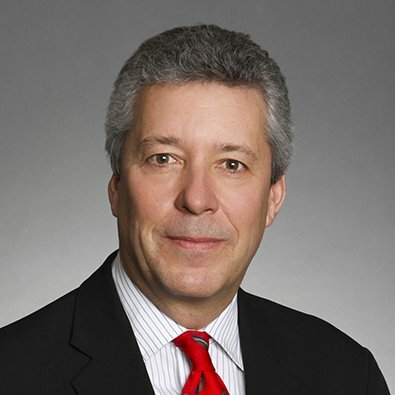 He has represented a variety of corporations, businesses and professional firms in matters involving reinsurance (life & health, property & casualty), antitrust, securities fraud, accountant liability, consumer protection, shareholder and derivative disputes, mergers and acquisitions disputes, including post-closing disputes, and a variety of other commercial matters. 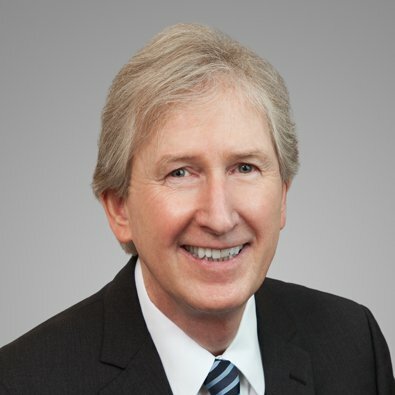 Mitchell A. Carrel: A member of the Real Estate Practice Group, Mr. Carrel focuses on representing public and private companies, land owners, developers and investors, and helping them secure land use and zoning approvals, public incentives, local regulatory and siting approvals, as well as performing zoning due diligence. 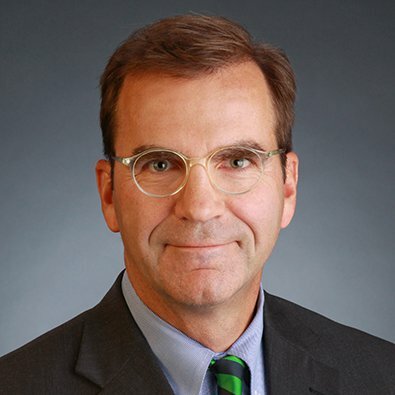 Among Mitch’s projects, he has been involved with and has helped obtain approvals for numerous high-rise and mixed-use developments, industrial developments as well as technology and telecommunications projects including as a lead entitlement attorney for Chicago’s first data center and carrier hotel. He represents clients before local plan commissions, zoning boards and city councils and is a frequent presenter on real estate-related topics. 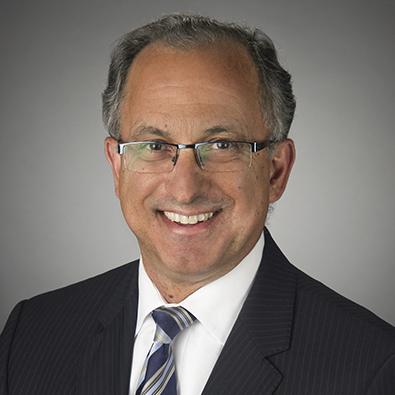 Philip L. Comella: A member of the Litigation Practice Group and Leader of the Environmental Law and Toxic Torts Practice Group, he has more than three decades of experience in environmental law, and a focus on the solid and hazardous waste industry. He focuses his practice on environmental-based litigation, and also counsels owners and operators of landfills, treatment systems, recycling operations, transporters and waste generators on compliance and permitting matters arising under state and federal environmental laws. 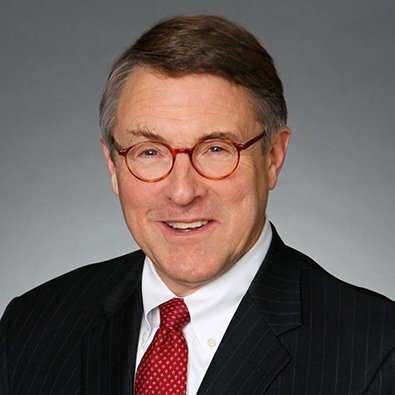 Jeffery M. Cross: A member of the Litigation Practice Group and Antitrust and Trade Regulation Practice, he possesses more than 42 years of experience representing clients on antitrust, securities fraud, contract, real estate, environmental regulations, libel and slander, false advertising, commercial code and trade regulation issues. His experience also involves distribution and franchise law. His mergers and acquisitions (M&A) work includes counseling clients, working with economists to develop economic support for M&As, responding to government requests for documents and data, and negotiating with the government. 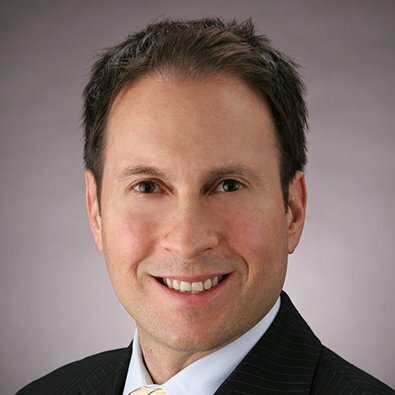 Andrew L. Goldstein: A member of the Corporate Practice Group, he focuses his practice in the areas of intellectual property and information technology. His experience includes trademark, trade dress and copyright law; Internet, website, cloud computing, technology, outsourcing and computer law in general; advertising, marketing and promotion law; and entertainment law, including video production, and theater and dance-related matters. 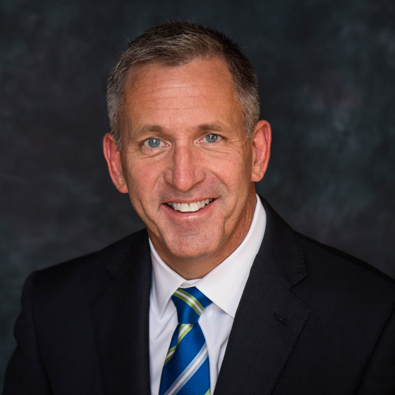 Mark R. Goodman: A member of the Corporate Practice Group and the Insurance/Reinsurance and Transportation teams, he has three decades of experience advising the insurance industry on corporate, regulatory and transactional matters. His clients in complex, high-profile matters have included insurance holding companies, insurers, producers, agents and brokers, and managing general agents. He also advises non-traditional sellers of insurance on insurance programs, including trade associations, retailers, banks and savings associations, and leasing and finance companies. David C. Gustman: Head of the Litigation Practice Group, Co-Head of the Antitrust and Trade Regulation Practice, and a member and former Chairman of the firm’s Executive Committee, he has more than 35 years of experience. 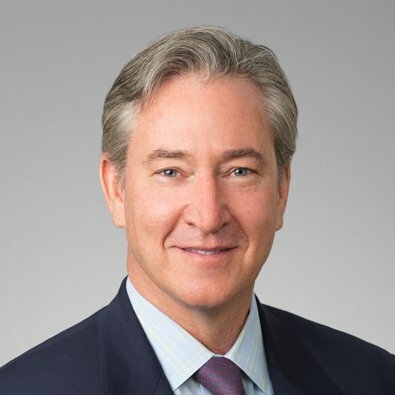 He has served as lead trial counsel on a variety of complex business litigation matters involving antitrust, accounting, banking, bankruptcy, construction, finance, insurance coverage and broker disputes, real estate, and securities. He provides antitrust counsel to joint ventures, trade associations, research consortiums and companies involved in mergers and acquisitions, as well as those facing antitrust claims. Daniel Hargraves: A member of the Litigation Practice Group and Insurance/Reinsurance Industry Team, he concentrates his practice on insurance and reinsurance litigations and arbitrations on behalf of both ceding and assuming reinsurance companies, brokers, underwriting agents and pools. In more than 30 years of practicing, he has been involved in numerous high-profile reinsurance arbitrations and litigations and has successfully taken many cases to final hearing. 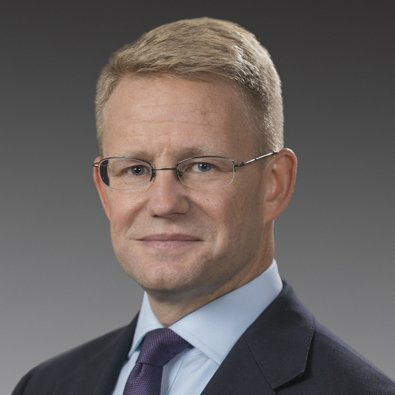 Besides New York, Mr. Hargraves is also licensed to practice in Australia, England and Wales and has also represented clients in disputes in the Cayman Islands and Bermuda. Lawrence P. Ingram: A member of the Litigation Practice Group and Insurance and Reinsurance Industry Team and head of Freeborn’s Tampa office, he concentrates his trial practice in professional liability defense, third-party insurance coverage, qui tam and health care fraud, and professional business disputes involving trade secrets and restrictive covenants. In the area of professional liability, his practice focuses on the litigation and trial defense of professional malpractice claims against insurance agents and attorneys. In the area of insurance coverage, he provides counseling and trial representation to insurers in third-party insurance coverage disputes. Sean Thomas Keely: A member of the Litigation Practice Group and Insurance and Reinsurance Industry Team, he litigates and arbitrates commercial disputes with a particular focus on the reinsurance industry. 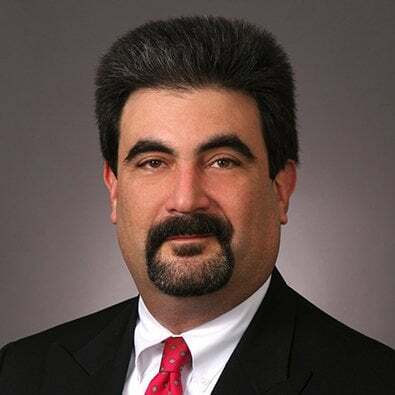 Over the past several years, he has been at the center of cases addressing developing issues in the industry, including late notice, allocation and aggregation of losses, follow-the-settlements, breaches of the duty of utmost good faith, material misrepresentation, and insurer insolvency. 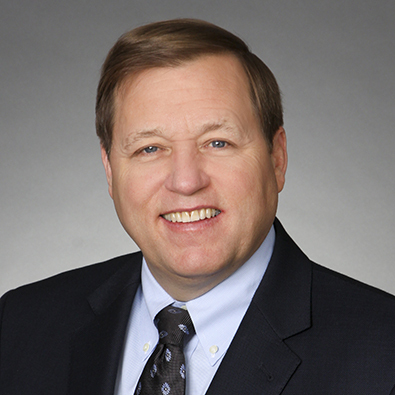 Joseph T. McCullough: Leader of the Insurance/Reinsurance Industry Team and a member of the Litigation Practice Group and Freeborn’s Executive Committee, he has more than 30 years of experience representing insurance and reinsurance companies. He has acted as counsel to insurers and reinsurers in more than 140 arbitration, court, and administrative proceedings across the United States, as well as in Bermuda, England, Continental Europe and Australia, including some of the highest-profile cases in the industry.